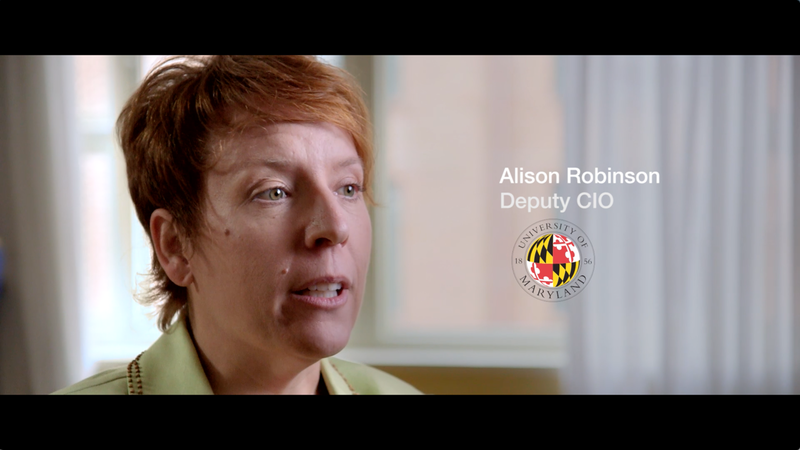 University of Maryland, College Park needed to create a secure, stable, and modern technical environment for its 37 thousand students and nine thousand faculty and staff. Beginning the cloud journey by moving its web environment to Amazon Web Services (AWS), the university focused on becoming a campus with no data centers. The university uses Amazon WorkSpaces to give students and faculty access to software anytime, anywhere, and with any device. AWS security tools with NIST frameworks give engineers the ability to set servers and environments to ensure compliance. Using AWS, the university continues to look differently at how it works to deliver the best learning experience for its students. Watch the video to learn more. Learn more about desktop computing services on the AWS Cloud by visiting the Amazon WorkSpaces detail page.